San Diego Sport Innovators mission is to establish San Diego (and Southern California) as the core of the healthy living, sports and active lifestyle community. Through supporting companies at all stages, we help create jobs, but not just any jobs, jobs that make our city and our residents, and ultimately our nation, a healthier, happier place to be. 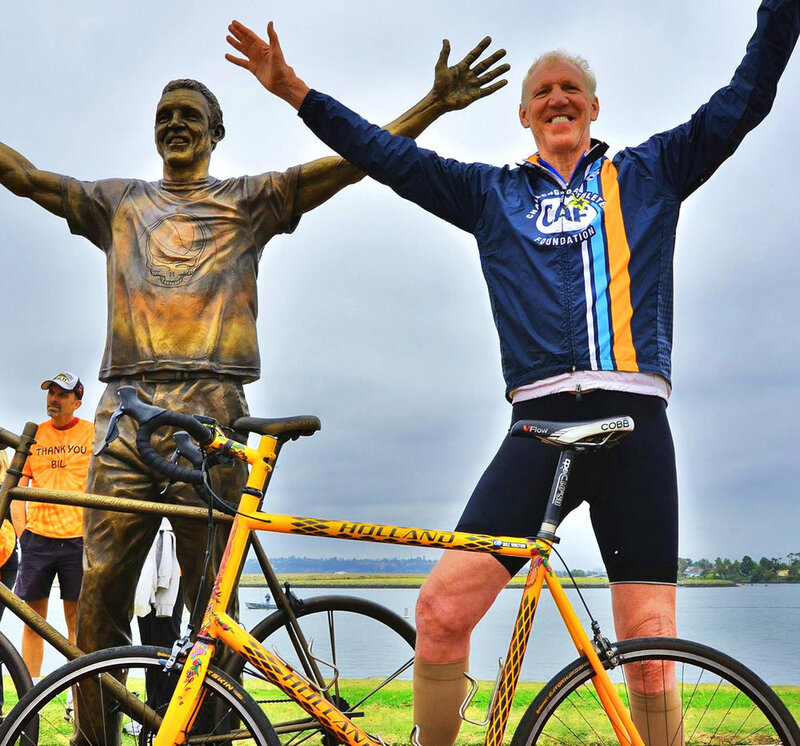 Bill Walton’s Healthy Living, Healthy Communities project supports companies that bring new technologies and responsible commerce to San Diego. Through connections generated by our member companies, peer mentoring and business accelerator programs, as well as forward facing education events, we bring new energy, companies, jobs and responsible commerce to San Diego. Though we are an organization that focuses on jobs, commerce and business, we recognize that community is the foundation for it all. If you're a community leader or individual that would like to contribute to our cause, please let us know. We are a 501 (c) 3 business and your contribution is tax deductable.